In June, Orlando Weekly produces Bite30, Bite Night and the city’s premier annual guide to dining and food trends, Bite Magazine, making June the most delicious month of the year! 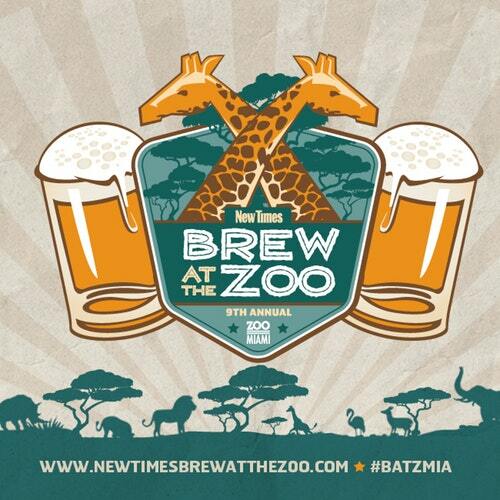 Loosen your belt a notch and get ready to celebrate the city’s amazing food scene, its most notable and creative local chefs, and the hottest local restaurants in Orlando! 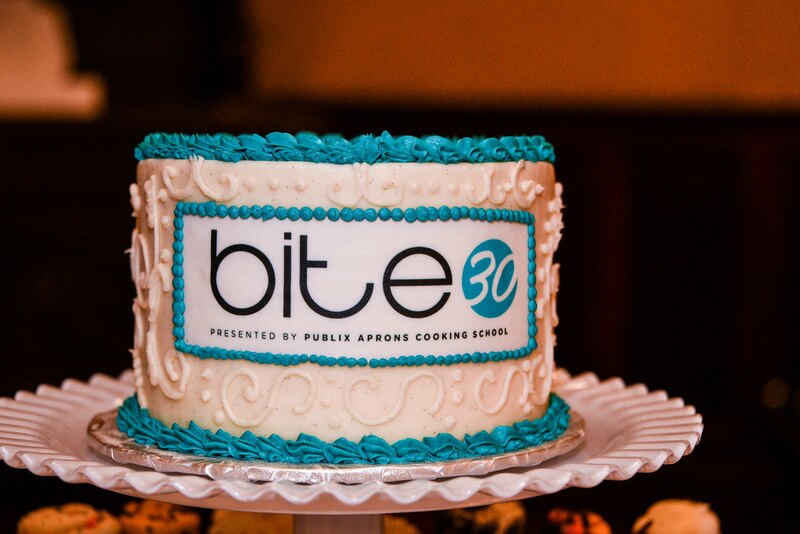 Bite30, presented by Publix Aprons Cooking School, is Orlando’s 30-Day Restaurant Week, featuring the best restaurants and chefs driving Orlando’s culinary scene. Each restaurant will feature special three-course prix fixe menus for $30, about the price of a single entree. Restaurant-hop through the City Beautiful, experience delicious food, service and ambiance of the restaurants you really should know about! Post your Instagram pics with #bite30 to win fabulous prizes! Bite Night presented by Publix Aprons Cooking School, the grand finale of Bite30 and the premier of Bite Magazine 2018, will feature 20 of the city’s top local restaurants and chefs serving bite-size samples of their most creative dishes, plus open bar, live entertainment, live and silent auctions benefitting Edible Education Experience.